It’s not long now until Mother’s Day, and you might already be thinking about a present for that special lady in your life. Don’t worry – at APSmilecare, we’re way ahead of you, and we’ve got some amazing treatments to help put a (beautiful) smile on her face. This can be a sensitive subject for many of our customers, especially if they’re shy or embarrassed about their teeth. So what could be a better Mother’s Day present than a perfect smile? When it comes to smile makeover treatments, at AP Smilecare we’ve got no shortage of options for you to choose from. For teeth that are chipped or jagged, we’d recommend our enameloplasty or composite infill treatments. During an enameloplasty, we work on the size and contours of the teeth, helping them to align more easily into the mouth. As well as looking fantastic, this has some other health benefits too. Teeth that are damaged or unevenly worn are often more vulnerable to plaque and tartar accumulation, as they have more nooks and crannies for bacteria to burrow into. Improving the alignment of these teeth gives these bacteria fewer places to hide, and makes it far easier to keep them clean with brushing and flossing techniques. Meanwhile, our composite infills seamlessly blend into natural teeth, improving not only appearance, but mouth structure and bite function too. Veneers are another popular option here at our dental clinic in Blackburn, especially for unevenly worn or otherwise crooked teeth. A veneer is basically a super-thin layer of porcelain applied to the front surface of each tooth, helping to tone down any discolouration or regularities, and give your mum that spark back in her smile. It’s a sad fact of life that our teeth often darken over time, especially due to factors like coffee or cigarettes. Even the humble cuppa tea can sometimes play a part! Surely proof if ever there was that that life’s just not fair sometimes. Thankfully, here at APSmilecare we’ve got something to balance that out a bit. 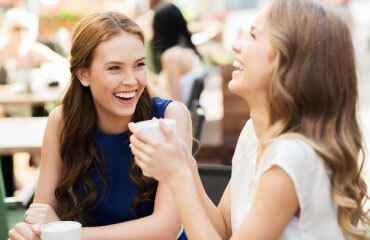 Our teeth whitening treatments can help reverse some of the staining and marks from food and hot drinks. We use industry-standard peroxide based products, but we distinguish ourselves from other clinics by using our own techniques to maximise whiteness in the shortest amounts of time. For you, that means less time for you to wait before you can enjoy even better results. We keep an eye on the market trends as well, which means we’re always on top of the latest, most effective treatments. 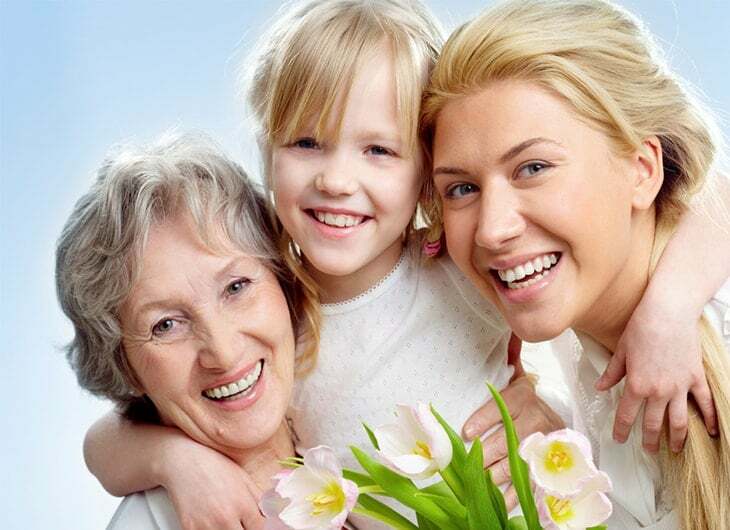 Of course, if these haven’t quite grabbed you we’ve still got a whole range of other dental treatments and procedures for you to treat your mum for Mother’s Day. At APSmilecare, quite a few of our own members of staff have big red Xs in our calendars for March 26th, so you can be sure we know the importance of the perfect Mother’s Day experience! If you have any questions or want any advice, we’re just a phone call away on 01254 297 000.